This #GivingTuesday, help give a girl in Senegal a bright future. 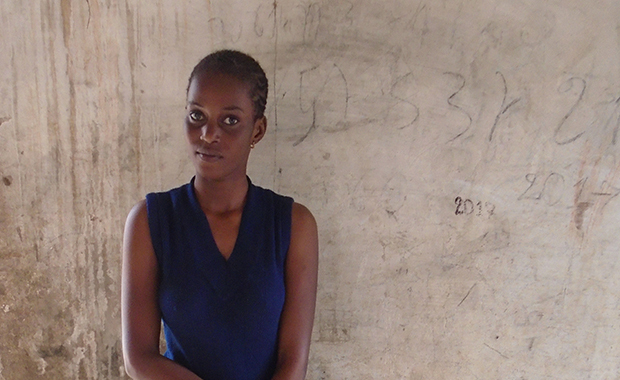 Aminata Ba was forced to marry when she was just 14 years old. Her new husband was 45 and her cousin. She was miserable and trapped. Like so many adolescent girls in Senegal, she had no access to sexual and reproductive health care and felt she had no control over her own future. It was when things were looking bleakest that her life changed. Aminata escaped the marriage and found the Neema Project, which trained her to become a youth community health worker. Today she teaches girls in her own community about sexual and reproductive health services, in hopes of keeping what happened to her from happening to them.